Go to the "Leave" menu and select the submenu "Leave History". 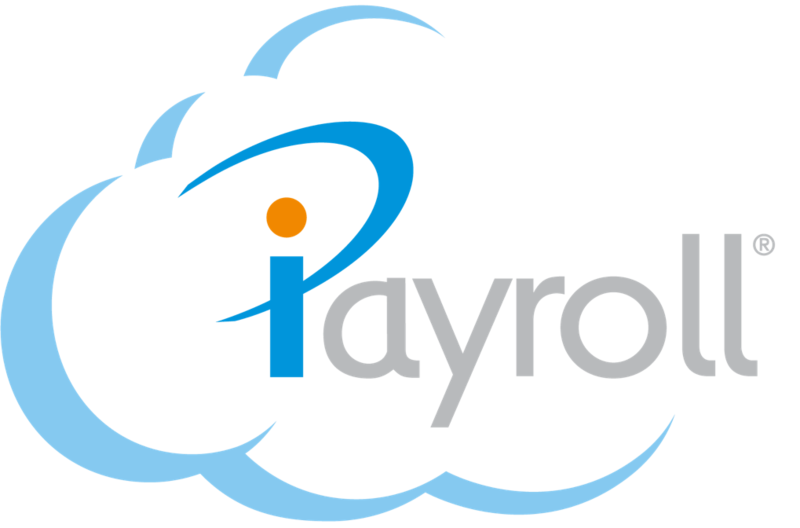 If your employer has allowed you access to this submenu, you will be able to see the history of leave you have taken in iPayroll. You will be able to view the dates and the different types of leave taken. Go to the "Leave History" menu to view your history of leave taken.